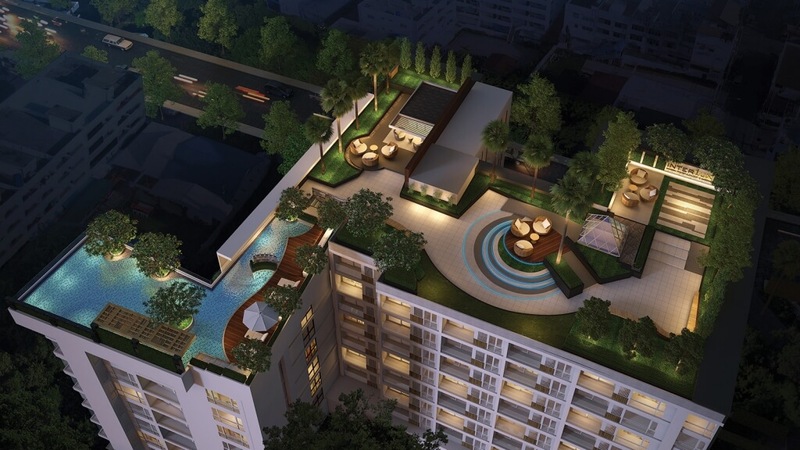 Interlux Premier is a newly built residence in the heart of Sukhumvit Road on soi 13. 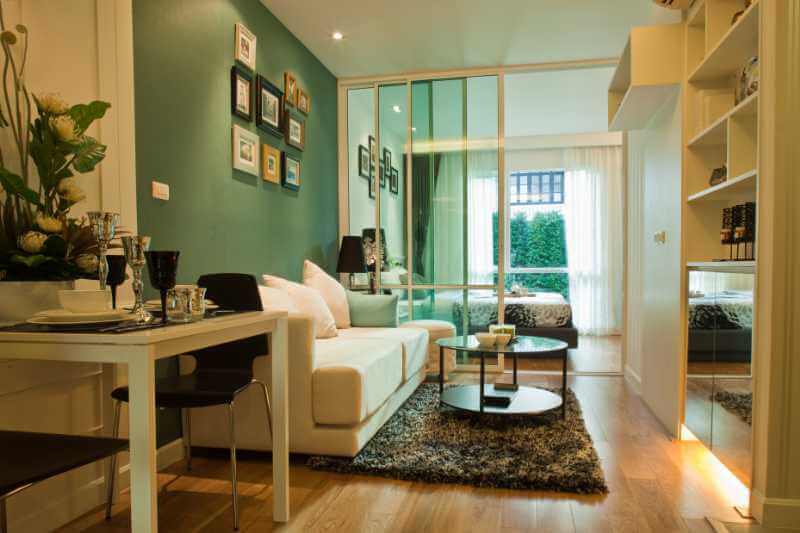 This is the famous area of Asoke and Nana, Bangkok's biggest intersection where business district meets vibrant lifestyle. 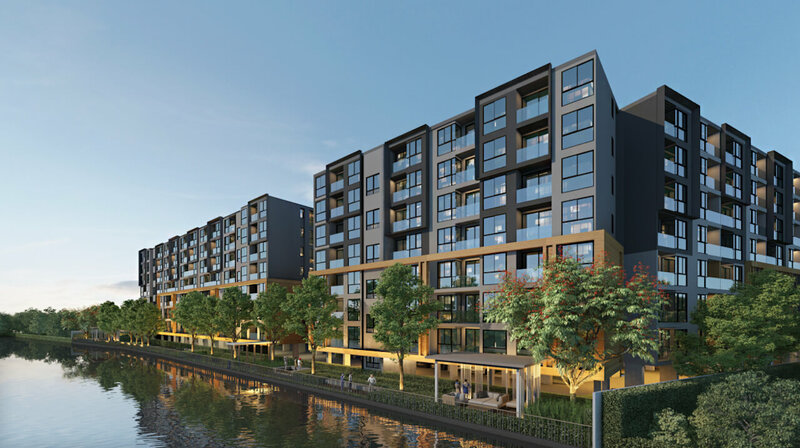 Here you will find numerous restaurants, bars and shopping centres. 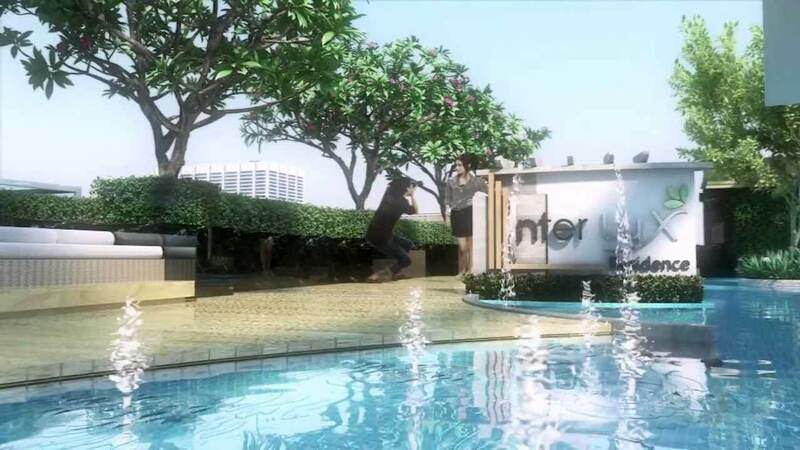 If nightlife is your interest Interlux Premier is nestled perfectly on the back side of Soi 11 which is Bangkok's leading nightlife district, an easy 50 metre walk. 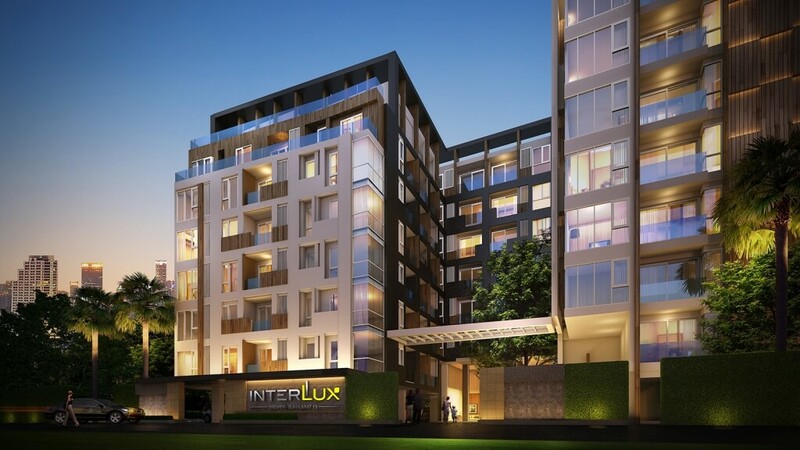 Interlux Premier is a boutique low-rise development built to a high standard. 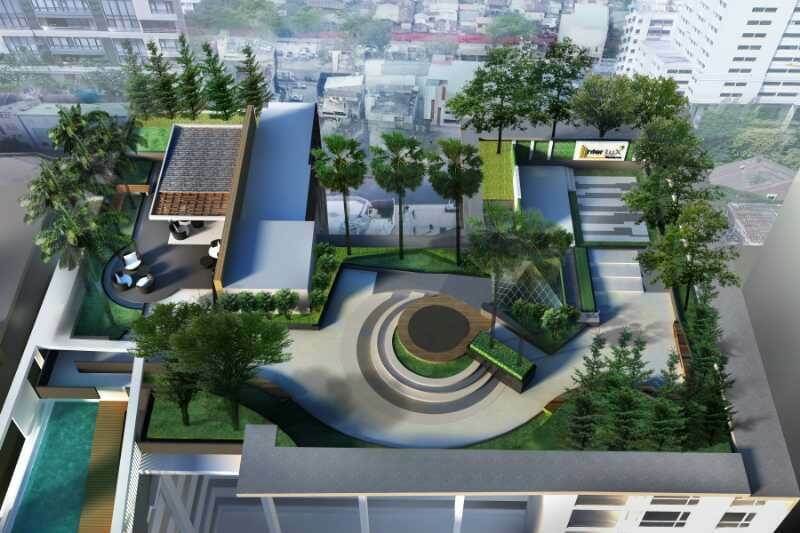 With 8 floors and just 143 residential units this project has a private and exclusive ambience, a quiet retreat in one of the busiest districts of Bangkok. 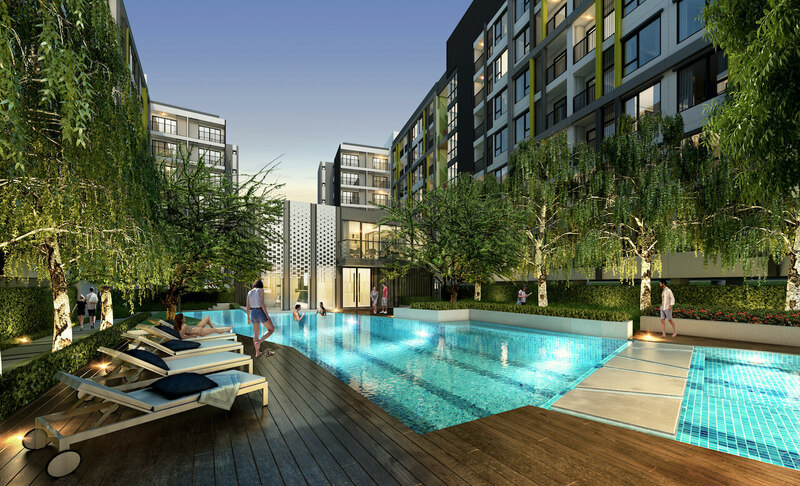 Those familiar with Bangkok will know that this area is among the highest demand locations for real estate in the city. 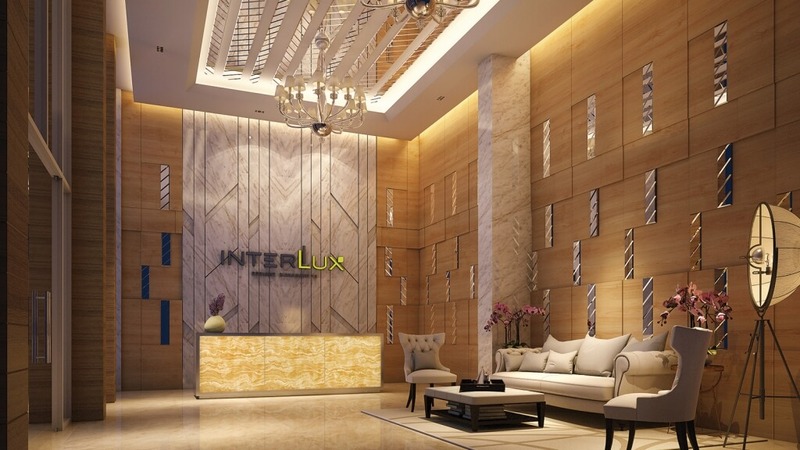 Interlux Premier Sukhumvit 13 offers three types of condo to choose from: 1 Bedroom (28m2 – 39m2), 2 Bedroom (49m2 – 80m2), and 3 Bedroom (120m2).